In the recent past we have quietly built some very special amplifiers for critical product launches. 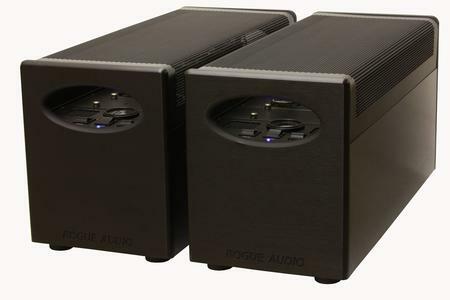 These amps were built for other audio companies who wanted to showcase their most expensive loudspeakers and components at important events such as the CES. These industry insiders recognized just how good the Apollo monoblocks already were but asked us to take them a step further. Our response was the Apollo “Dark” monoblocks. Using the Apollo platform as the basis, we enlarged and improved the power supply and made numerous circuit and component upgrades that significantly improve the transparency and dynamics of an already excellent amplifier. Based on the overwhelmingly positive response within the industry, we have decided to make the Apollo Darks available to select retailers.